Increase/decrease 1 stitch at each end of the 3rd row (whole number from Step 1) 4 times (result of Step 2). 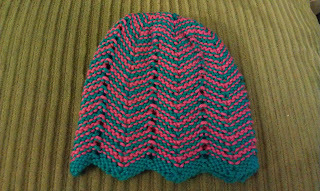 Increase/decrease 1 stitch at each end of the 4th row …... A simple decrease (such as knitting two stitches together) can be placed at the edge of the knitting so that it will be invisible once the pieces are sewn together. Most decreases are worked on the right side of the knitting, but sometimes it is necessary to decrease stitches on the wrong side (such as when the decreases are worked on every row). Decrease once every N stitches, where N is the number of stitches in the row divided by the number of increases. This will likely not give you an even number; simply round down and knit one extra stitch before decreasing a few times throughout to get the appropriate number. 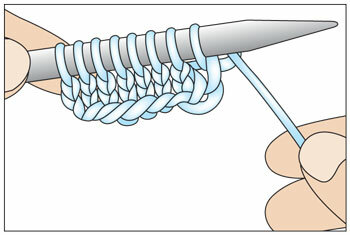 A simple decrease (such as knitting two stitches together) can be placed at the edge of the knitting so that it will be invisible once the pieces are sewn together. 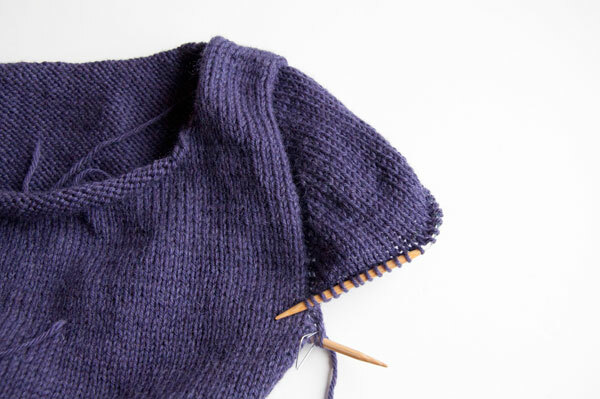 Most decreases are worked on the right side of the knitting, but sometimes it is necessary to decrease stitches on the wrong side (such as when the decreases are worked on every row).